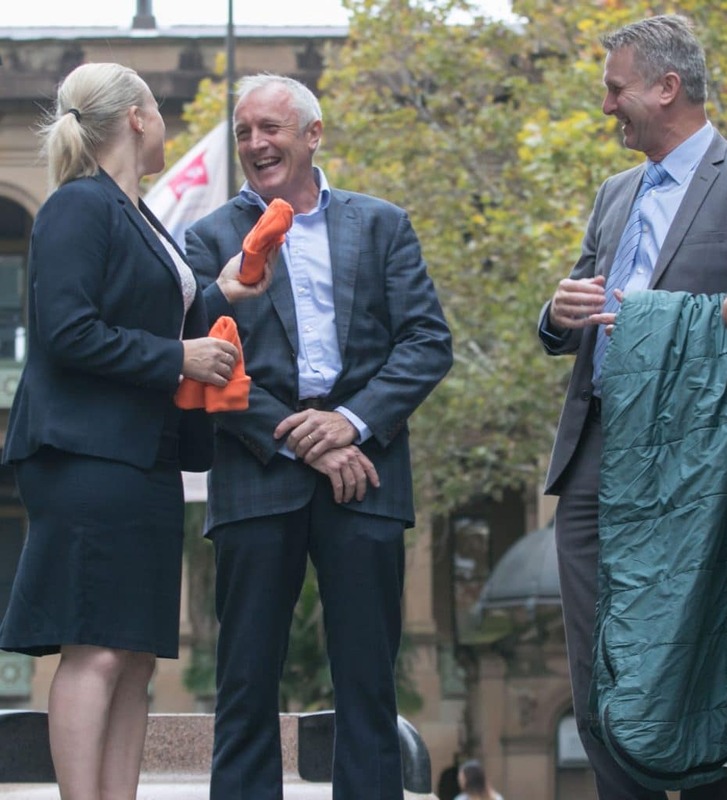 Sydney business heads say it is their responsibility as leaders to support the city’s homeless, as they prepare to sleep rough for the annual Vinnies CEO Sleepout. 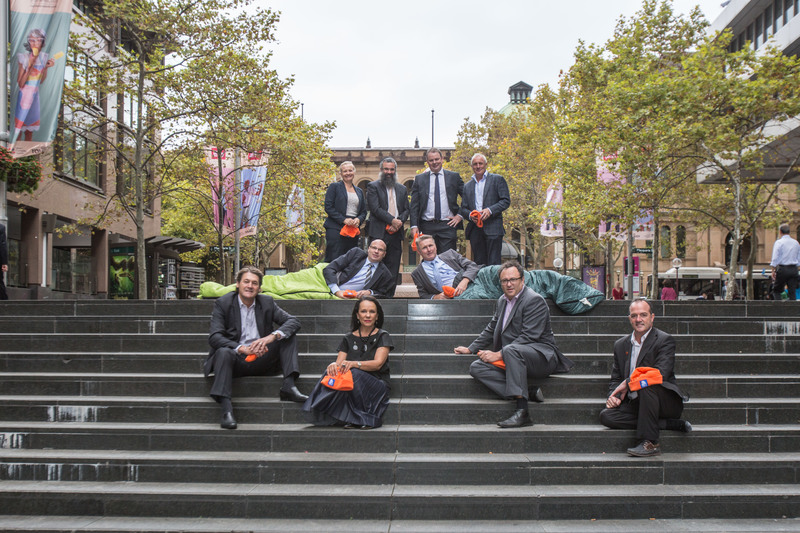 More than 150 chief executives have already registered to roll out their sleeping bags for one night at Carriageworks in Eveleigh on June 23. Vinnies has raised $30 million for homelessness nationwide since the event started in 2006. Michael Boyle, Executive Chairman, Abergeldie Complex Infrastructure, has taken part in 10 of the 11 sleepouts and says “making the world a better place” is a responsibility of chief executives. “It’s a great event because it combines raising awareness of the issue with raising money to solve the issue,” he told AAP at the event launch on Thursday. St Vincent de Paul Society NSW acting chief executive Dianne Lucas said this year’s focus was on early intervention and supporting the increased number of women aged over 55 in need of Vinnies’ support. “Either they’ve been made redundant or unfortunately through domestic violence situations are now finding it difficult to get accommodation,” she said. One-in-200 Australians experience homelessness each night with 60 per cent under the age of 35, St Vincent de Paul Society figures show. Ms Lucas said funds raised would go towards crisis accommodation, skill development programs and mobile case management teams, which allow Vinnies staff to provide support before homelessness occurs.